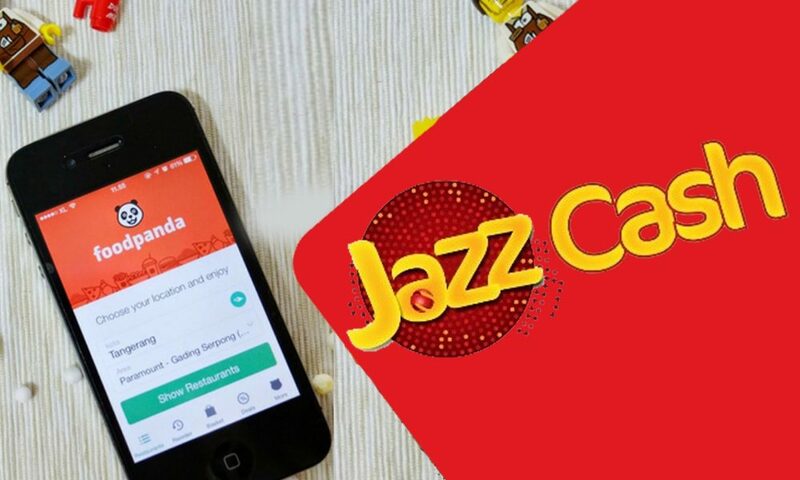 Islamabad – 13th September, 2018: JazzCash, Pakistan’s fastest growing mobile financial service provider, has collaborated with Foodpanda, a leading food delivery application, to provide its riders a convenient solution to collect daily earnings. This collaboration enables riders to transfer their daily earnings to their area managers via JazzCash mobile wallet. This impacts about 75,000 JazzCash agents. JazzCash aims to provide customized solutions and digitize payments for corporate clients to enable better customer experience and smoother operations. The MFS provider has digitized multiple verticals including education, utility bill payments, government payments and now rider collection for delivery and ride-services.